OEM's recommend that timing belts be replaced every 60,000 to 100,000 miles. Kits includes all the parts necessary for a complete job done right! 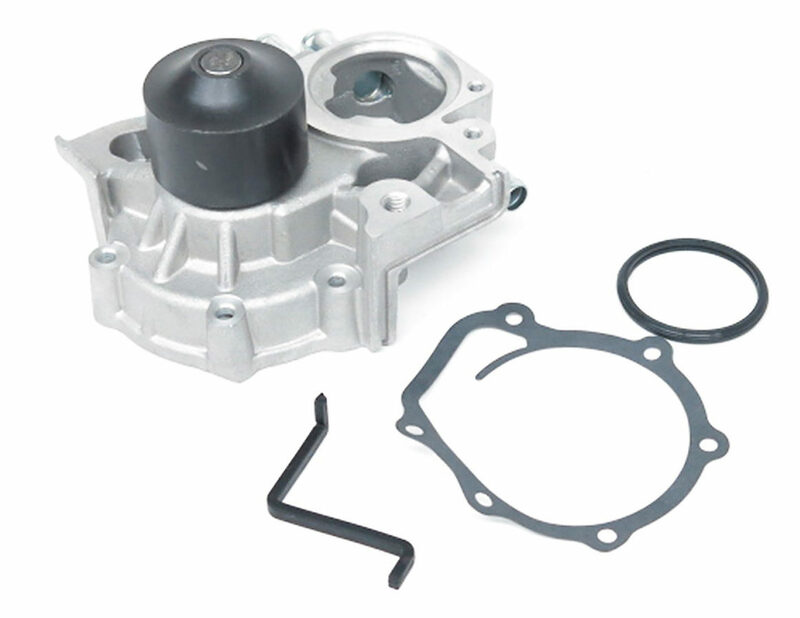 Replacing all the timing belt system components and water pump at the same time assures the entire system will operate and perform correctly and to the OEM specifications. Our kits provide all the components designed to work and fit together to the optimum conditions. 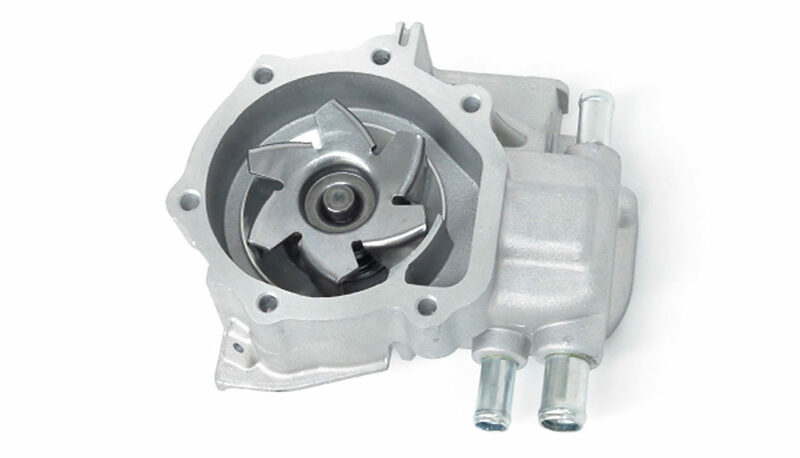 USMW water pumps are designed with quality in mind. All product applications have been designed and tested to meet or exceed original equipment specifications. 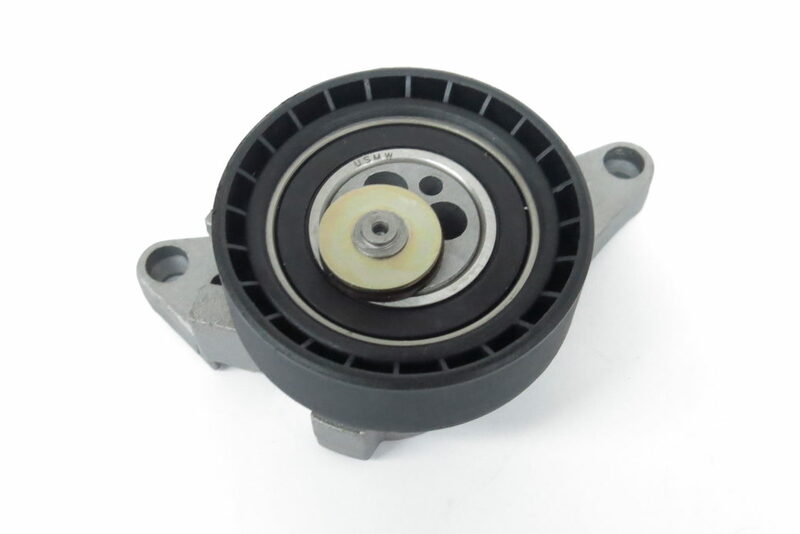 Our advanced research has implemented the use of efficient impellers, hubs, bearings and seals that will provide optimum cooling with performance and longevity. We use the highest quality material to create a stronger body design with less corrosion. The USMW Professional Series timing kit with water pump allows you to replace all of the components designed to work and fit together to the optimum conditions. OEM's recommend that timing belts be replaced every 60,000 to 100,000 miles. 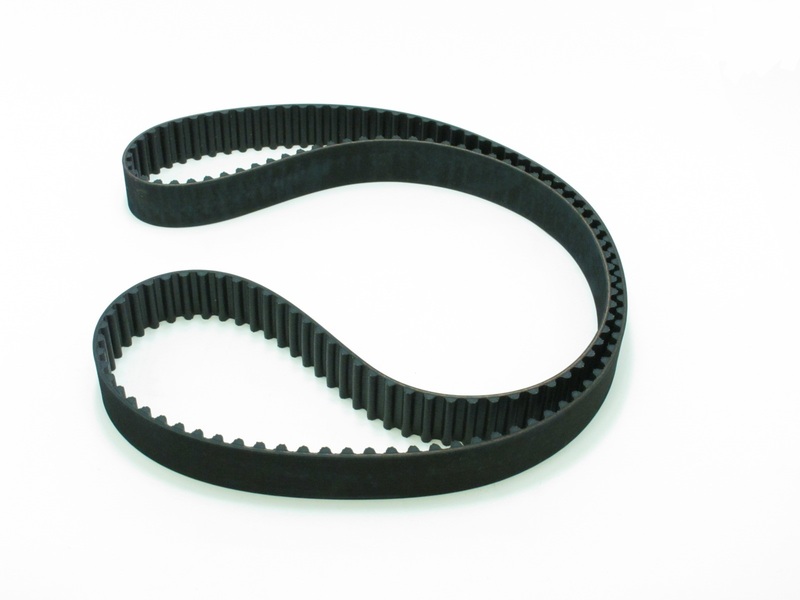 As part of the timing belt kit, USMW Professional Series includes OE manufactured timing belts. 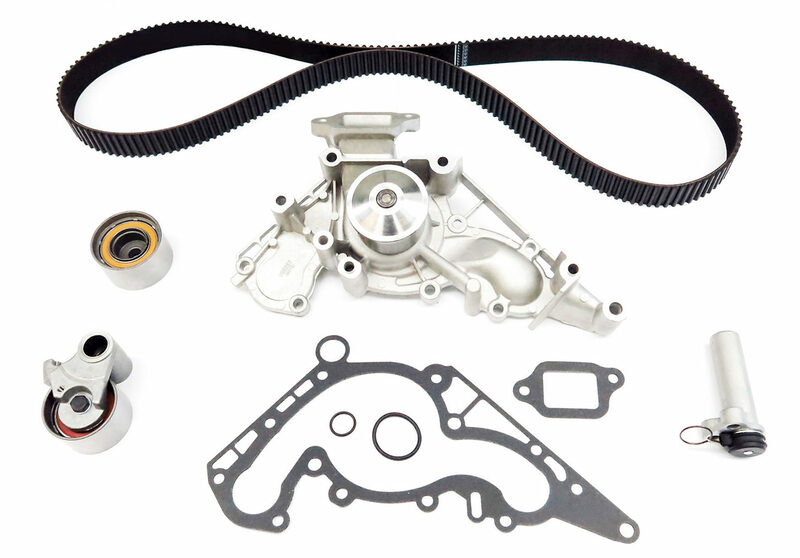 To complete the kit and restore timing belt system to OEM specifications, all timing belt kits include all necessary tensioners.